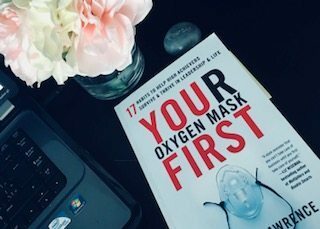 On January 2, 2018, I stepped into the world of business ownership without much fanfare. Scared out of my mind, I made LinkedIn and Facebook posts telling people I had left my job and was starting my own HR Consulting business. Then I put my nose to the grindstone and started working with a few new clients. Now after nearly four months of working with those same great clients, and adding a few more, I am proud to say…I’VE STARTED MY OWN BUSINESS!!!! 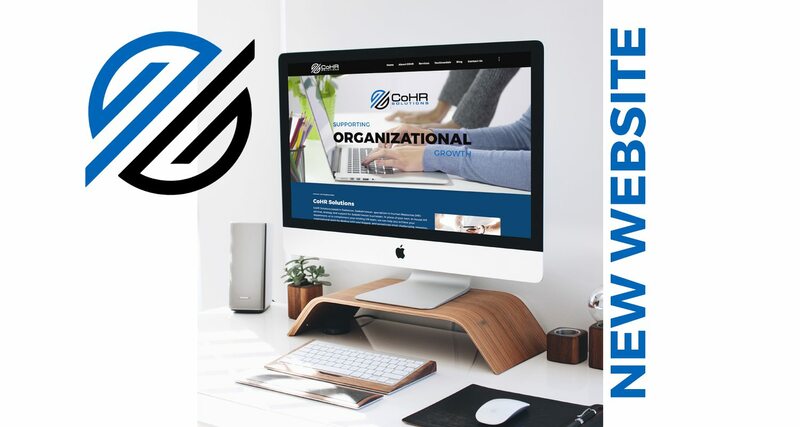 My company is CoHR Solutions and I am beyond excited to launch our CoHR Solutions new website! Based in Saskatoon, Saskatchewan we specialize in Human Resources (HR) services, strategy and support. In place of your own, in-house HR department, or to complement your existing HR team, we can help you achieve your organizational goals by dealing with your biggest, and sometimes most challenging, resource…people. We are dedicated to providing Human Resources services that make sense, are easy to use, and support your organization. For years I worked for growing organizations in Saskatoon, building and developing the Human Resources infrastructure to support the operational side of the business. I worked to provide tools and coaching to managers to help them more effectively manage their teams. I dealt with difficult employee situations, mitigating risk for the company and ensuring employees were treated fairly. I sat at the executive table, making strategic business decisions and then ensuring the Human Resources department was equipped to support those strategic initiatives. Whether you’re seeking a flexible on-site consultant, part-time HR contractor, or simply access to remote HR advice as needed, CoHR Solutions will work with you to develop a level of service that aligns with your needs. As your business evolves, so will we, assessing the suitability of our HR support and service to you. 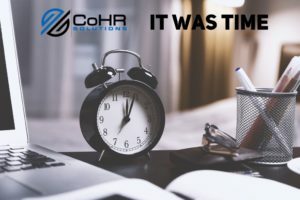 CoHR Solutions can be “hands-on” and deal with a whole range of HR issues on your behalf, or be there, behind the scenes, to provide HR expertise, guidance and support. Thank you to the Trusted Marketing Services team for working with me on this website. For quick expert HR advice or to talk further about how CoHR Solutions can help you, please contact us. Not sure how we can help you? That’s OK, let’s grab a cup of coffee and talk about your organization.